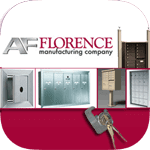 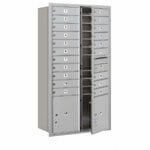 4B+ Horizontal Mailboxes adhere to USPS standards for retrofit and replacement installations. 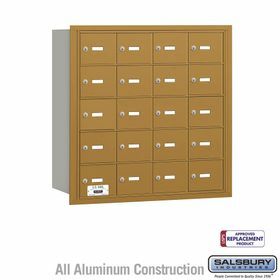 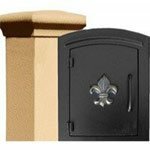 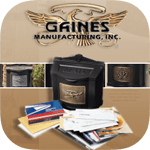 Complete selection of Commercial Mailboxes available at Budget Mailboxes. Question: Is there one with a slot for outgoing mail? 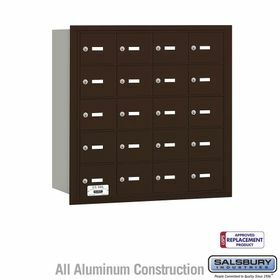 We need a unit for 18 homeowners and one outgoing slot. 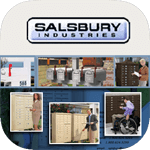 Answer: Yes, one of the doors can be turned into an outgoing mail slot. 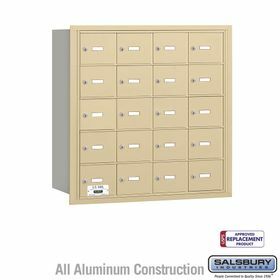 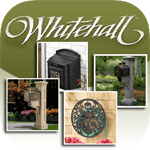 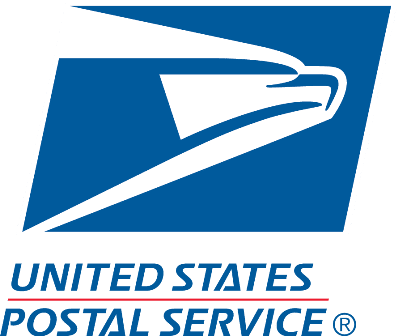 Please click the link to view Mail Slot for 4B Mailboxes. Thank you.